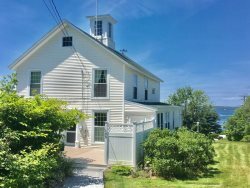 Maine Lakefront Cottages. Enjoy your vacation in one of our great lakefront cottages. 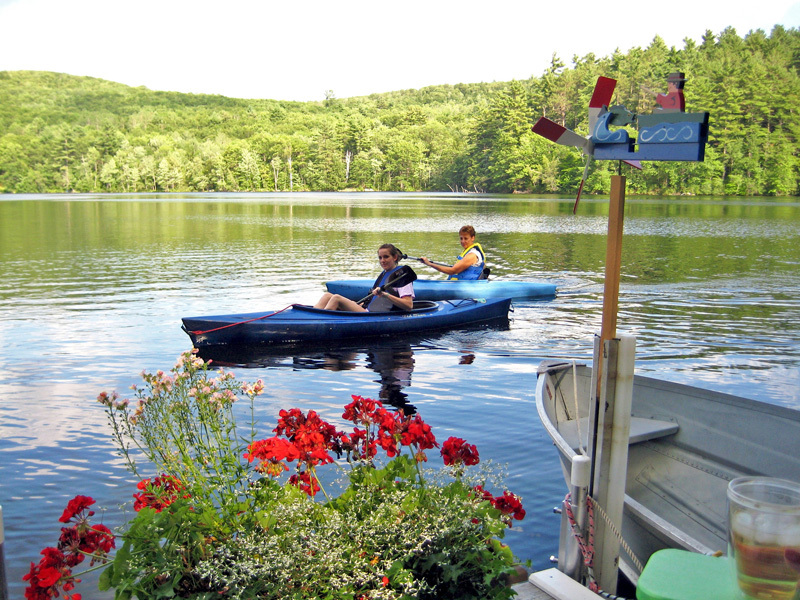 All provide boating, kayaking and swimming at the cottage.